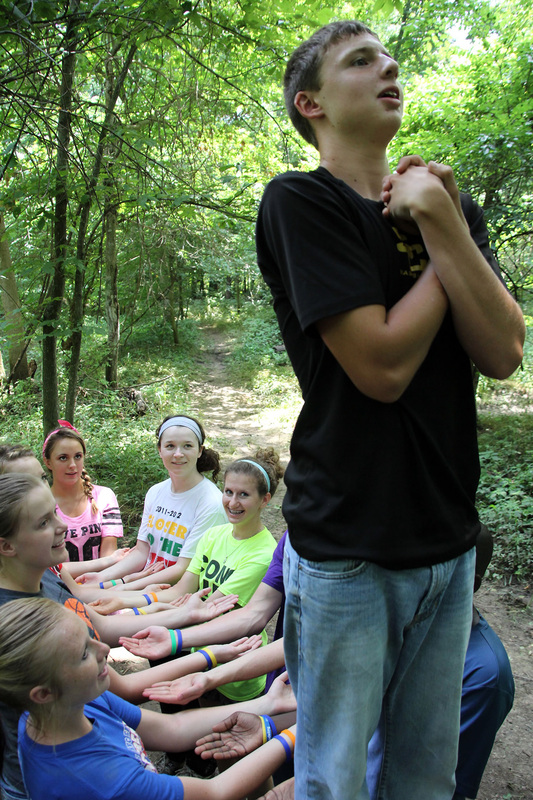 A camper puts his trust in fellow RYLA participants to catch him as he falls backward. 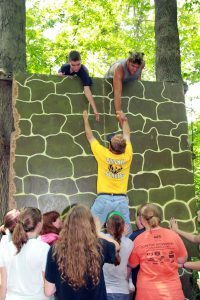 The Rotary Youth Leadership Academy (RYLA), a unique hands-on experience in service leadership for high school students entering or exiting their sophomore year, is being held at William Woods University through June 25. This year the Fulton Rotary Club chose to sponsor two students: Torie Slaughter, a South Callaway High School student, and Baileigh Horstmeier, a Fulton High School Student. In addition, the Fulton Rotary provides night monitors from 10 p.m. to 1 a.m. each night of RYLA. 2013 RYLA participants put their heads together during the Amazing Race. 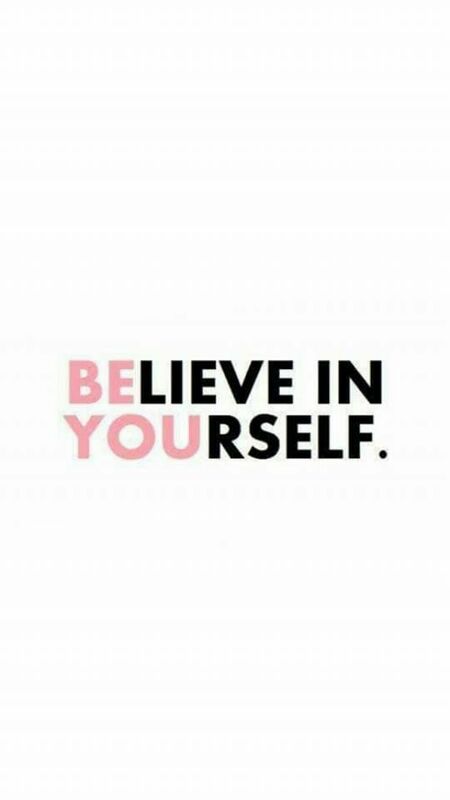 through high, fair, ethical standards and through personal relationships. In 1971, the academy was officially adopted by Rotary International. 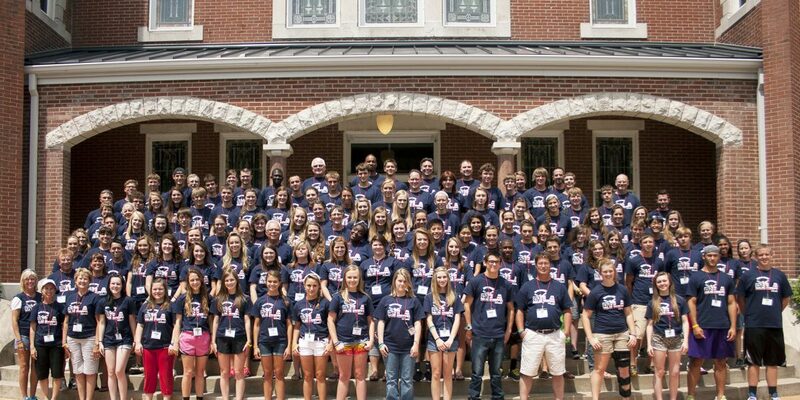 The Missouri RYLA Academy is the only Rotary International board-recognized multi-district RYLA in the world. It is sponsored by Missouri Rotary districts 6040, 6060 and 6080. Academy tuition is paid through student sponsorship by local Rotary clubs. 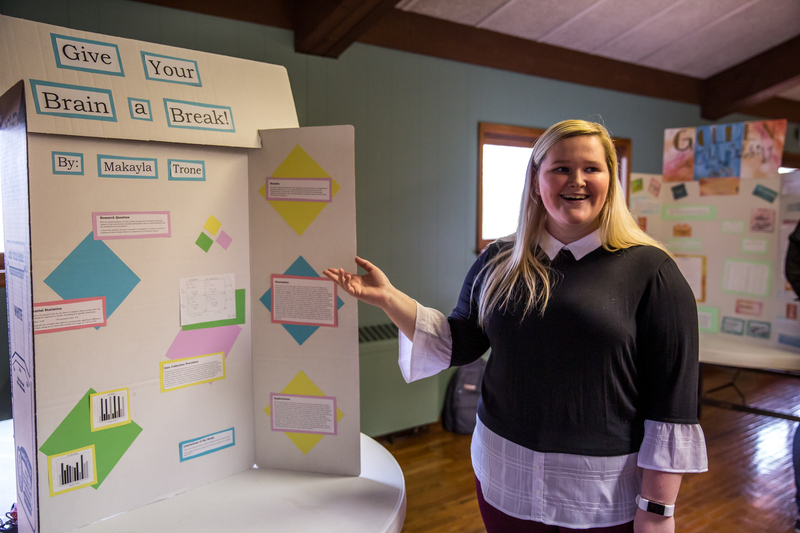 The Rotary clubs of Missouri annually sponsor 100 students from the state to participate in teambuilding and awareness activities, as well as service projects and self evaluation, to learn the ideals of service. “With a little help from his friends,” a camper overcomes the climbing wall. Each Rotary club may sponsor a student or two from their area. Students are typically recommended by schools’ guidance counselors and administrators or by members of the community. After the academy, students attend a local Rotary meeting to explain what they’ve learned and focus on doing future community service projects. Students from all over Missouri are placed into 10 groups of 10 people. Over four days, students work with a curriculum based on creating and expanding knowledge of leadership and service. One of the highlights of RYLA is a low-challenge ropes course at Scattering Fork Outdoor Center in Mexico, Mo. 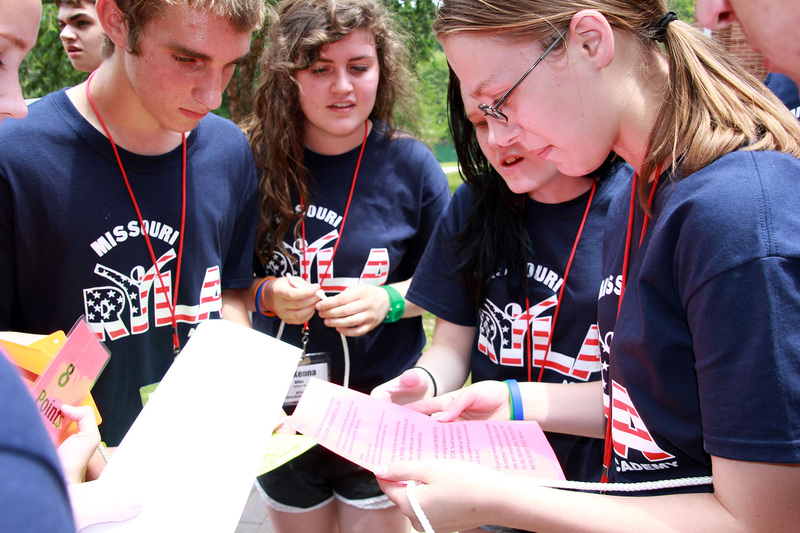 It is a series of team-building exercises that allow RYLA participants to learn to work together. Another is the Amazing Race, during which participants team up to reach their destination. 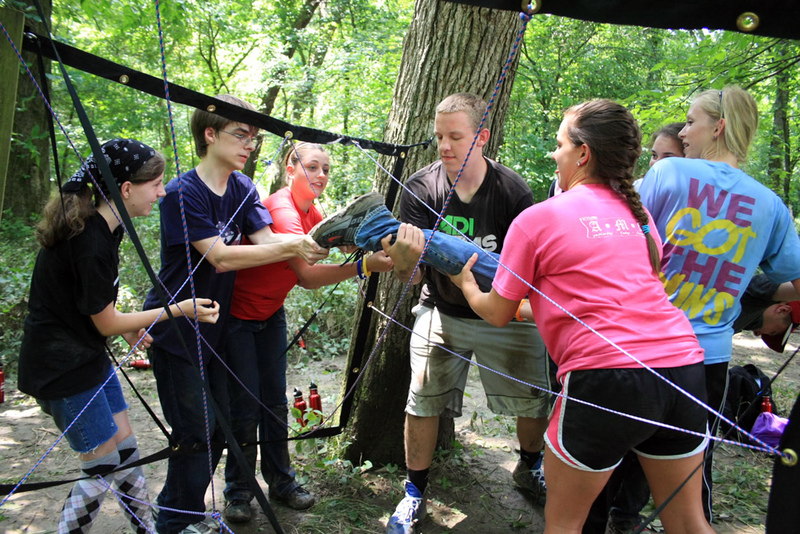 Teamwork helps RYLA participants to get another camper through a web. effective training experience for selected youth and potential leaders, encourage leadership of youth by youth and recognize publicly young people who are rendering service to their community. “Our goal is to offer our participants a transformational experience. 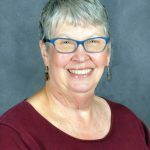 Although we want them to have a good time while at the academy, we are clear about this not being the primary reason we are together,” said Cathy Libey of Jefferson City, Rotary District 6080 RYLA chair.